If you wish you may provide now for a future gift to Sandy Spring Fire Department by including a gift in your will or trust or naming us as a beneficiary of one of your investments or retirement accounts. A bequest costs nothing now, yet gives you the satisfaction of knowing you have provided for our future. 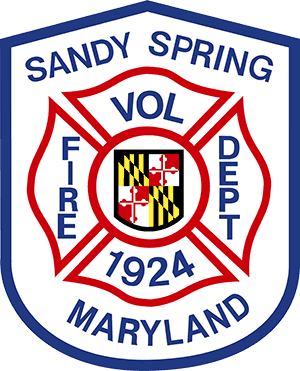 I give and devise to Sandy Spring Volunteer Fire Department, Inc, presently located in Sandy Spring, Maryland the sum of $____________________ (or asset) to be used for its general support. We are a 501(c)(4) organization and our tax identification number is Tax ID 52-0786018.